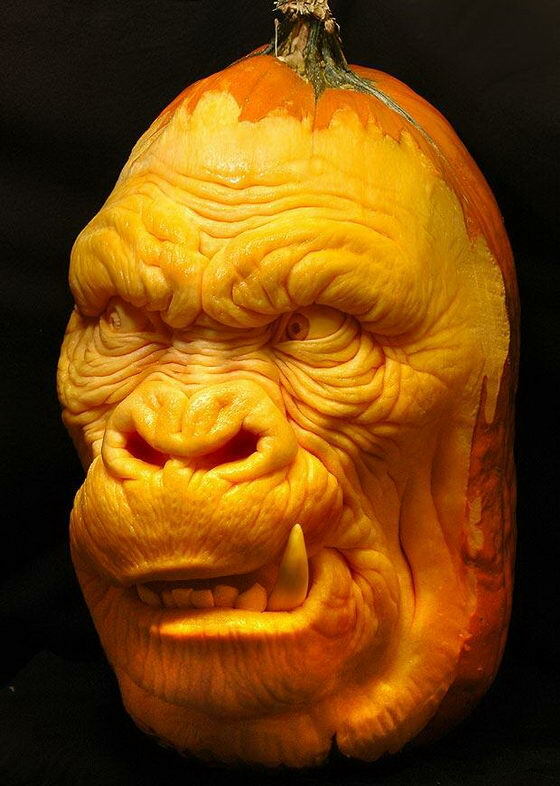 As Halloween rapidly approaches, many folks are in hot pursuit of spooky costumes, delicious candy, and the finest carved pumpkins. 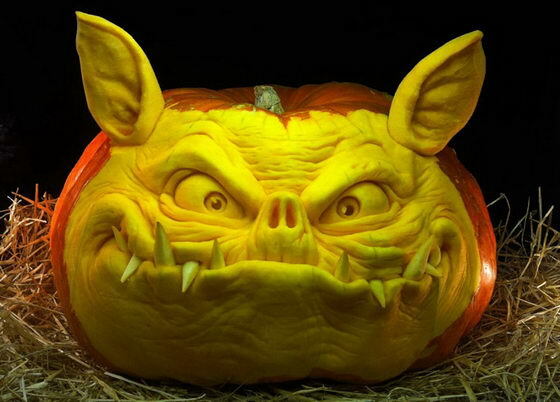 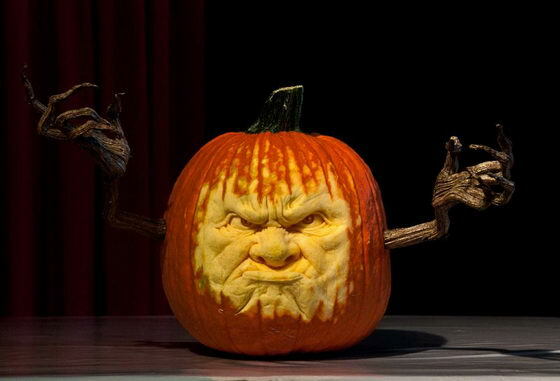 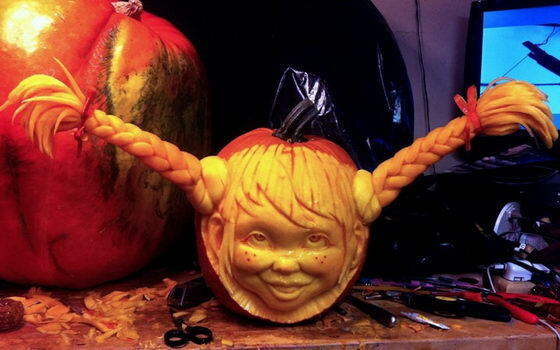 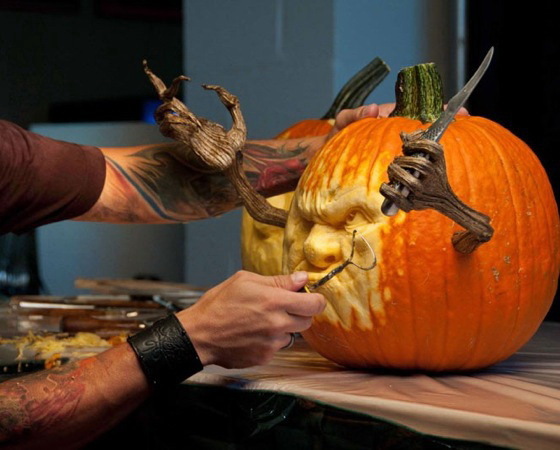 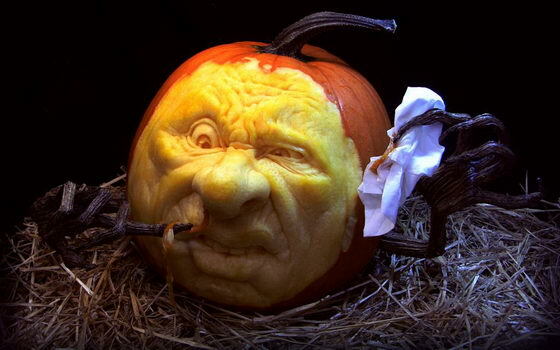 When talk about pumpkin carving, we had to mention “Ray Villafane’s Pumpkin”. 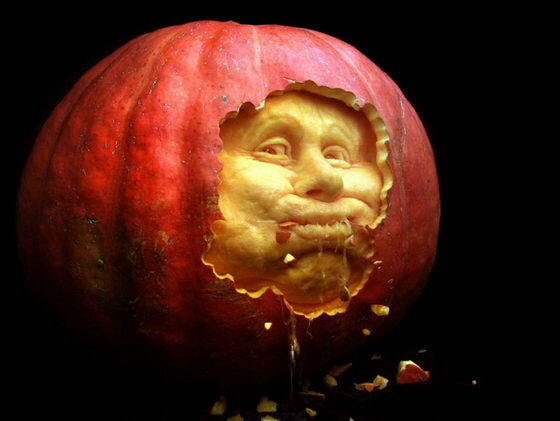 Since we couldn’t clone Ray, we did the next best thing by introducing Ray and his partners’ awesome work to the world. 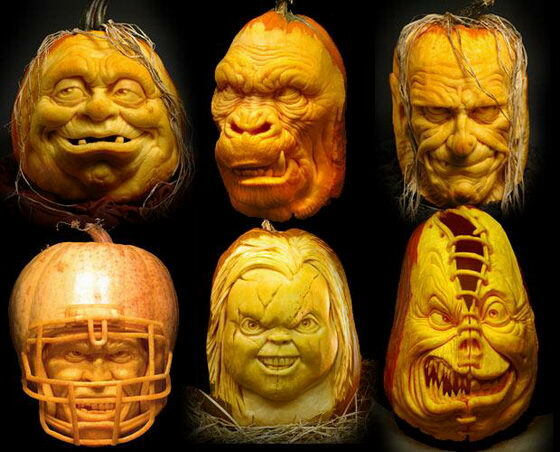 This year, the team — including Ray Villafane, Andy Bergholtz, Trevor Grove, Chris Vierra and Alfred Parades — has created new gruesome, gross, and Halloween horrors that will have you wishing for better carving skills. 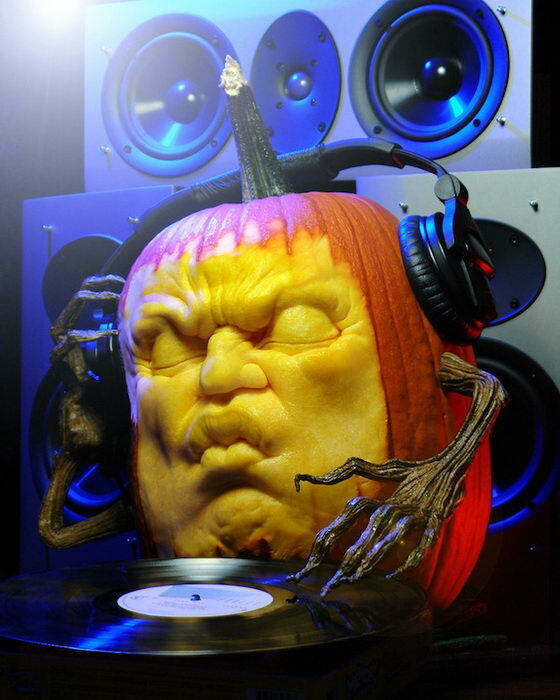 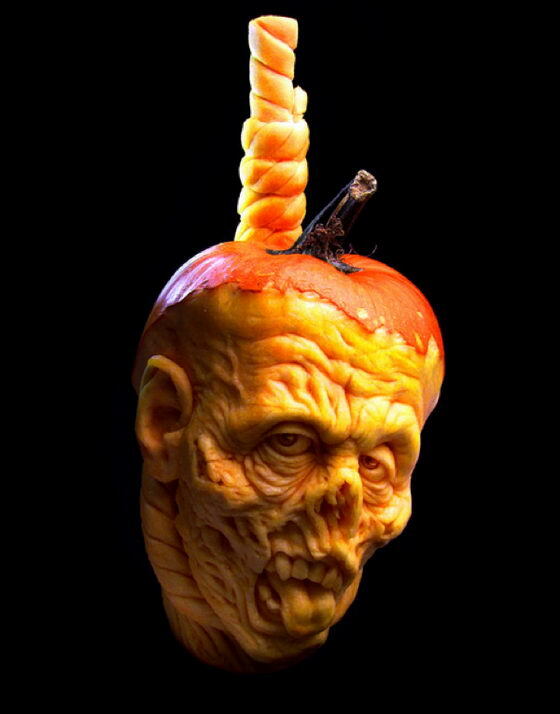 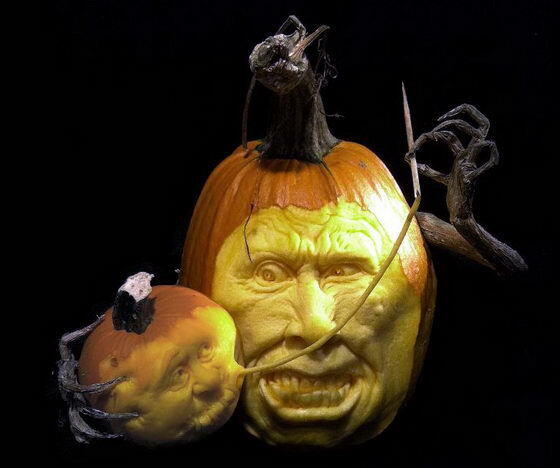 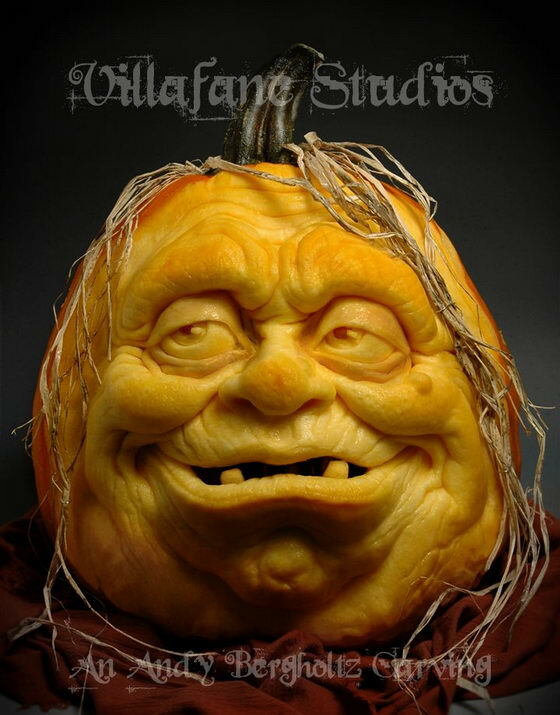 As Ray said “When you put a cool face on the pumpkin it feels almost animated, like you’ve bought the pumpkin to life.” You can find more amazing pumpkin carving on Villafane Studios’s offical site or follow them on their facebook page.